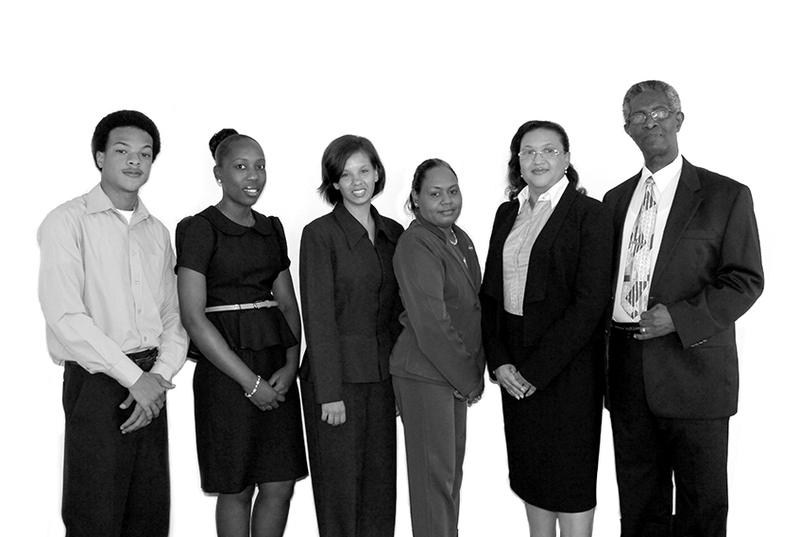 The Law Firm of experienced lawyers is networked with Specialist Consultants and Associates in Grenada, the Caribbean and beyond. Its core practice is Civil Law, including the specialty areas of Commercial, Corporate, Development, Conveyancing, Public Law, Land Law, Regulatory Law, Real Estate Law, Succession, Family Law, Arbitration, Oil & Gas and Legal Consultancy. The Firm’s practice encompasses corporate and commercial advice, litigation, providing representation in corporate, commercial, land and real estate matters, including tourism and other developments, probate, public law, real estate, debt recovery and family matters.